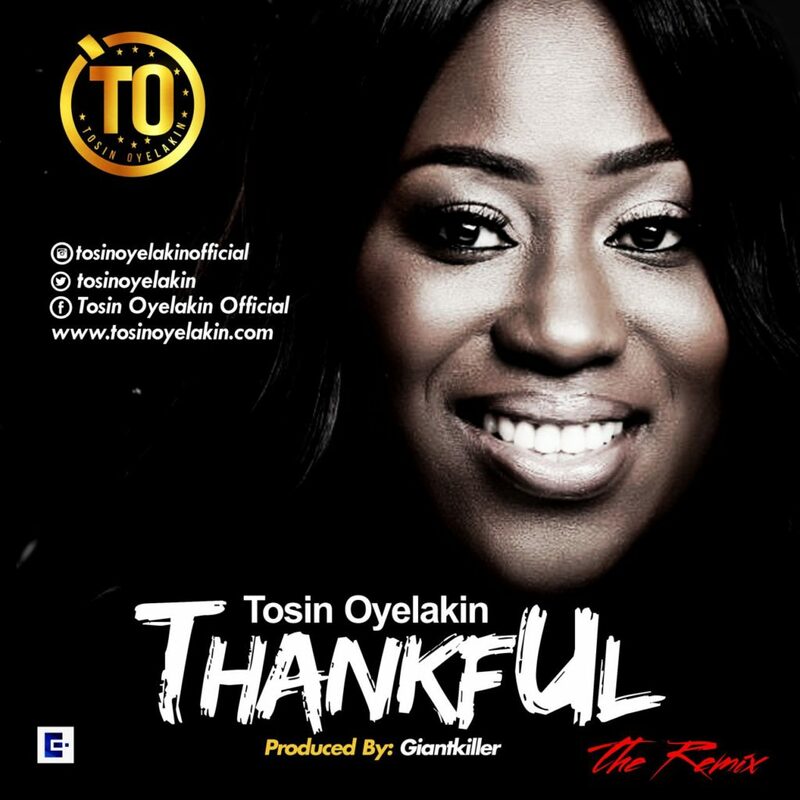 Following the raving success of Thankful single and her debut music video with it only last month, Tosin Oyelakin now releases Thankful remix. It’s an upbeat dance version of the song which is sure to liven you up as you listen. You just can’t resist doing a dance to this! The words of the song are highly inspirational and makes you just want to give thanks to God the giver of life! You’re sure to love this one. 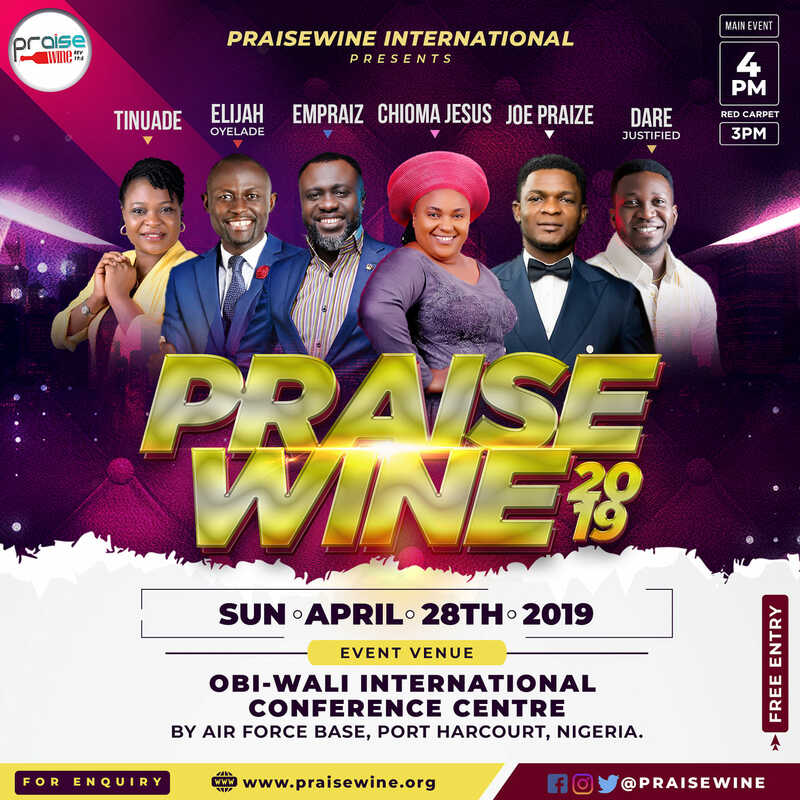 Tosin is an inspirational writer, speaker and singer who is determined to share the love of Jesus Christ using all the platforms that God has provided to her. 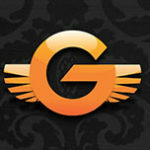 Thankful remix was produced by Ibe Giantkiller. “Thankful” is available on iTunes, Amazon and Google Play. 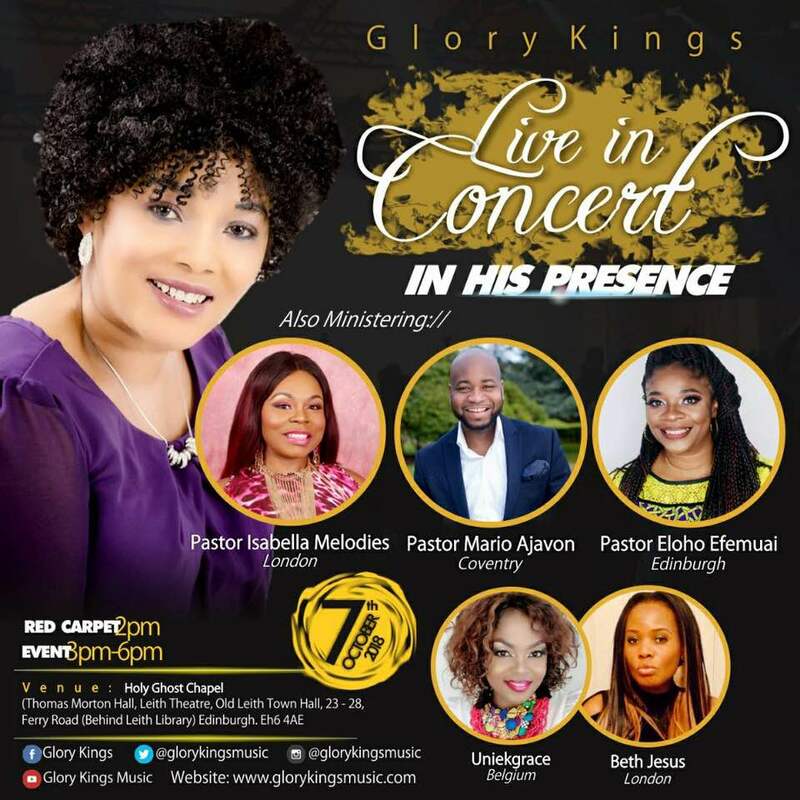 Tosin is a British-Nigerian Gospel Singer/Songwriter who has been singing in church since the age seven, first in her church choir in her country of birth Nigeria and today in the UK where she now lives. Tosin is also a physiotherapist by profession and is married to her wonderful husband – Akinsola Oyelakin. They are blessed with 2 wonderful children.